Samsung has announced that the Galaxy Note Edge will be made available in the United States this week. The phablet that went official is slated to be released on all major carriers operating across the region. However, it has been claimed that it will be a limited device. It was the Japanese market to get the Galaxy Note Edge through its carriers, NTT DoCoMo and KDDI and now the device is all set to be launched out of Asia. In the US, as mentioned above, all the major carriers including Verizon Wireless, AT&T, U.S. Cellular, Sprint and T-Mobile will be getting the Galaxy Note Edge by the this week. Users can grab the device either with a two-year contract or the SIM free version. Apart from this, the unique phablet can also be acquired from the Samsung Experience Shop in Best Buy and other unspecified retailers. 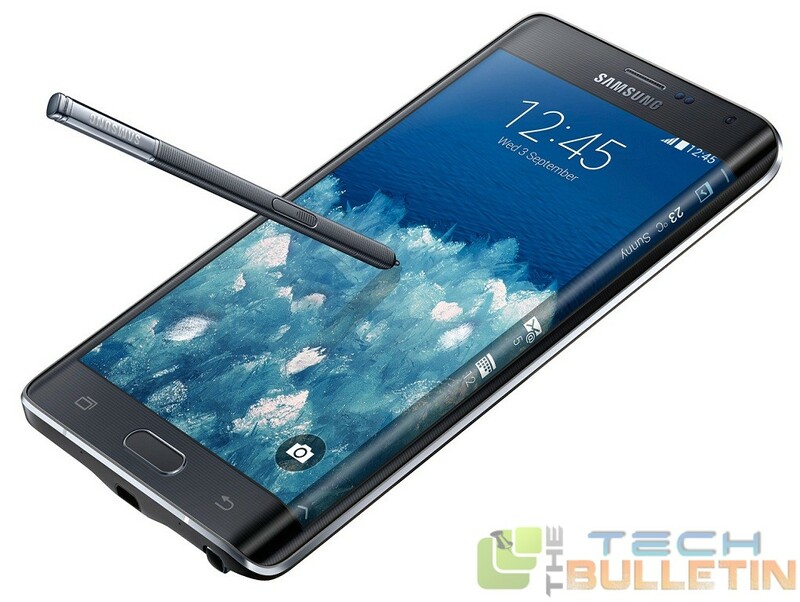 It was AT&T that has detailed initially that the Galaxy Note Edge will be made available for purchase on November 7. Undoubtedly, the device is quite expensive costing $399.99 for a two year contract or $945.99 without a contract. Though the other carriers have not mentioned anything about the pricing and availability of the device, we expect them to also keep a similar pricing as AT&T and a release date around the same time. To remind you, even the SIM-enabled Samsung Gear S smartwatch is geared up to launch in the USA on November 7. Abhinaya Prabhu, is an experienced writer and a Gadgets Critic. She has a decent amount of experience working with some of the best technology portals around the world. Abhinaya handles the rumors and latest updates section on The Tech Bulletin.